Steven Favreau attributes his success as a designer to his first career as a singer, dancer, and actor on Broadway. As an actor you are the business, constantly training every day and always looking for the next job. It is a good way to realize that you can only be your very best and the rest is out of your control. The skills he learned from his first career are still utilized to this day. Growing up in Milford, Massachusetts, Steven became involved in theater in high school, believing that his future career will be in fine arts or theater. His journey as a professional actor led him to Broadway, Dutch television, Paris, as a dancer at Moulin Rouge, and as a cruise ship performer, eventually making his way to Cruise Director for American Hawaii Cruises. Eventually, he lost the theater bug and went back to school to study interior design at Fashion Institute of Technology. While in school he worked part-time at a public relations firm, then as a fundraising director and marketer for Papermill Playhouse in NJ before getting recruited to San Francisco. After moving to San Francisco Steven opened Stage Struck, a local home staging company. The concept of staging has its origins in San Francisco, and there few sellers who don’t stage their homes. Working with a network of realtors enabled Steven to grow his clientele. The concept of staging is best practiced when thought of as marketing for a house. Instead of what the homeowner wants, think about what everyone else would want to see in that house. 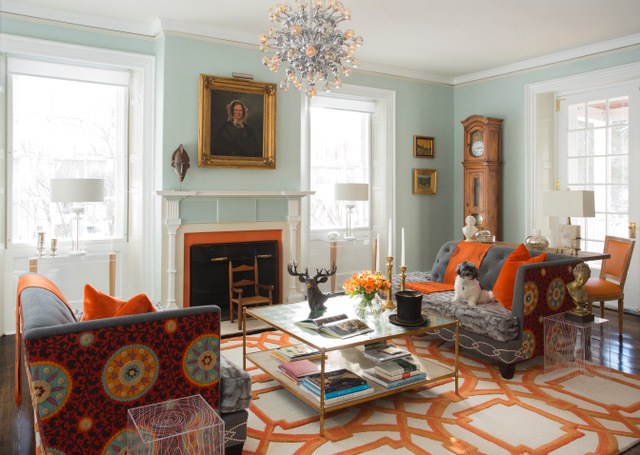 The challenge is to create a neutral home that will appeal to as many people as possible but still have that wow factor. After Steven found his groove, he began getting multiple offers and continued referrals. Eight years later, Steven decided to return to the east coast to be closer to family but continues to manage his San Francisco staging company. Nostalgic for Europe, Steven was looking to purchase a vacation home in an area that reminded him of Europe but wasn’t a European city. He was drawn to the unspoiled nature of Vermont and ultimately purchased and renovated his vacation home. 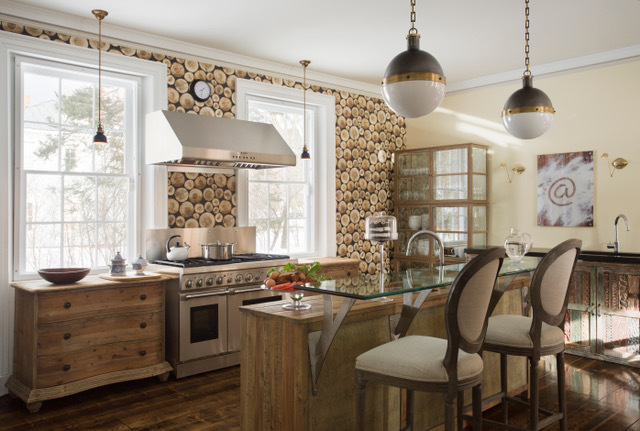 Steven’s newly renovated vacation home became the cover story and feature of Design New England Magazine’s December Issue. In anticipation of the article’s release, Steven hired a publicist to market himself. He attributes the immediate growth of his business to having a publicist as they were able to do in 6 months what it took him 6 years to achieve in San Francisco. The publicist introduced him to top builders, architects, and editors. However, Steven recommends knowing what you want to get out of the partnership before bringing a publicist on as they need to be guided to ensure their ideals fit with your master plan. Today, Steven runs a multifaceted design company, Favreau Design. A strong believer in the power of intention, Steven recommends others to start learning how to dream and putting that dream out to the universe, speaking it out loud and often. His intentions are coming true once again with the opening of the Faverlous Factory, a11,0000 sq ft urban loft. The Faverlous Factory will be part showroom, part open workspace, co-shared with like-minded builders, architects, and inventors. The showroom component will dedicate 3000 sq ft to selling furniture, curated vintage pieces and antiques, wallpaper, and lighting. Additionally, Steven and his fiance are co-founding an online design site for millennials called Printz. A joint partnership with an MIT alum, Printz is an online platform that blends social media with 3-D design software, allowing friends and family to provide their opinion on potential products prior to making a purchase. It is currently in beta testing. Steven is also stepping into the product development arena, working on producing licensed products for a NYC based rug company. Having a strong personal brand is a key to Steven’s success. His background in theater led him to multiple speaking engagements that ultimately led to referrals. Being a brand ambassador for Robert Allen Fabrics for a year also gave him lots of exposure. He recommends others to dare to dream, and to do things any way you can, and as often as you can. Surround yourself with people that you trust, understand your brand and be very protective your time. People are looking for you to be your true authentic self. Steven brings his personality to everything he does. At 51, it finally feels like he is walking in the right shoes. Find out about our Holiday Giveaway HERE! Win a trip to Spain HERE!